One problem with the lights that’s particularly common with older RVs is low voltage to the headlights when under load. Many motorhomes use an isolator between the alternator and battery, which costs you about 0.6-0.7V, and many also run power from the headlights through the headlight and dimmer switches. It’s not uncommon to see only 10V at the headlights. While that might seem like most of 12V, consider that power goes with the square of voltage–compared to a normal 14V system, your lights at 10V would only be half as bright! I’ve just added a page on upgrading sealed beam headlights. If you’ve got a pair or two of round or rectangular lights of the sort shown, follow this link to information on upgrading them. It’s a common desire (though not mine) to limit driving to daytime hours for a number of reasons. Part of that is often aging eyes that don’t see all that well, part of it is getting settled in before happy hour, and a big part of that is because seeing with most RV headlights is very difficult. Why is that? One of the most common questions about composite headlights is asking what can be done to get rid of yellowed, hazy lenses. There are really only two possible solutions: replace either the lens (rare) or entire housing, or polish them. Before even thinking about polishing, look to see what new lights would cost. In many cases, new light housings are cheaper than the supplies you’ll need to polish them. You’re going to spend several hours polishing, between removing the lights from the vehicle, progressively sanding, polishing, and then clearcoating–it’s a lot of work done right. If the lights are expensive, and replacement isn’t reasonable, you’ll need to progressively sand the lights. I recommend 3M’s Headlight Lens Restoration System, which is available for around $15 on Amazon, at your local auto parts store, or Wal-Mart, and uses a battery drill to do the heavy work. After you’ve polished the lights, it’s imperative to clear coat them. 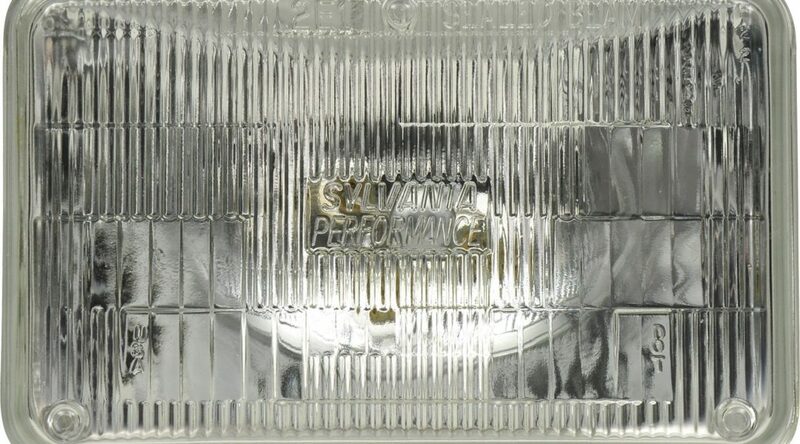 Polycarbonate yellows when exposed to sunlight, and all headlights are manufactured with a UV-inhibiting coating, which the polishing process removes. If you don’t replace that coating (and don’t be fooled by wipe-on products) with a high-solids clear coat, you’ll be right back to hazy lenses in a few months. It’s been a while, but the first real listings of headlights and taillights are now posted. Right now the list just includes Fleetwood, Holiday Rambler, Tiffin, and Alfa motorhomes, and a number of the headlight and taillight pages just identify the car/truck make and model and give you a link to Amazon search results. Eventually, each RV model will have its own page, with pictures of the installed lights, notes on which supplier the RV manufacturer used, installation tips, and comments from others who can directly confirm fitment. Of course, if you don’t see your motorhome listed, or if you do see your motorhome listed and something doesn’t seem right or is incomplete, let us know at contributions@rvheadlights.org. Information on all of the exterior lighting is the goal–headlights, turn signals, taillights, marker lights, etc. And just because your RV isn’t self propelled doesn’t mean we won’t include it–information on those lights is just as valuable. In the next week, you’ll see a few pages go up with information on lighting terminology, different types of upgrades, and things to stay away from. Ask questions if you don’t see something you’re looking for or if you don’t understand something. We’re here to help! 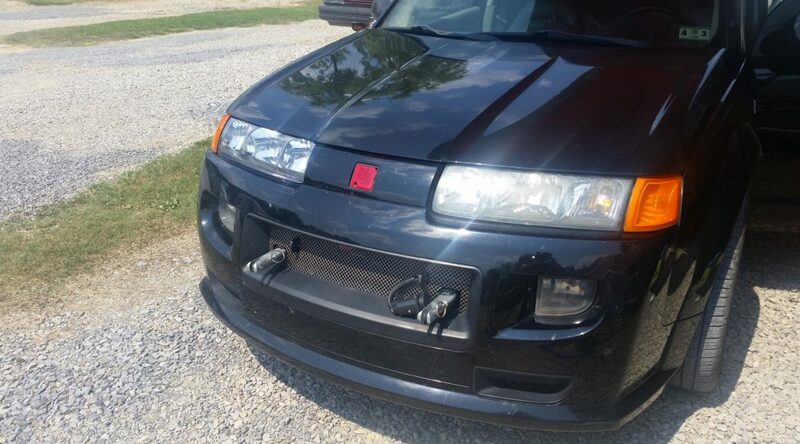 Welcome to RVHeadlights.org! As it develops, this site will be home to a database of motorhome makes and models and headlight replacements and upgrades for them. It’s just getting started, but if you don’t see your RV listed here, let me know! If you can, send in a photo or two of the lights at the front and back of your motorhome, along with either a close-up of any part numbers or markings on the lens or a written description of them. Make sure to include the year, make, and model of your rig, and send them to contributions@rvheadlights.org. I’ll take it from there, first finding the original manufacturer of the lights on the motorhome. I’ll identify what car/truck they’re sourced from (if any), and if the RV used non-OE sourced housings, we’ll point you to the original equipment (OE) part shared with the car/truck (e.g. Ford, GM, Chrysler, Lexus, etc.). Where available, we’ll also point out options for proper upgrades to discharge (HID/xenon) or LED lighting, or where clear-lens housings can be found if you’re up for the challenge of building up a set of lights yourself. I’ll also put together links and instructions for converting to LED brake/turn signal housings where quality assemblies are available. Click here to see if your motorhome is already listed. Eventually, I want to have a page for each model, with pictures of a motorhome and feedback/installation notes. Your help and feedback are greatly appreciated! See better, and make your RV look new again!